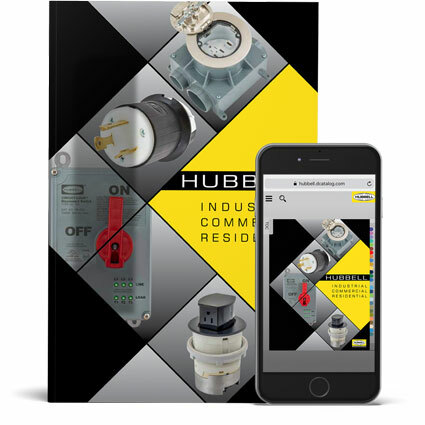 Hubbell Wiring Device-Kellems is pleased to introduce a new, feature-rich full line online catalog that helps users locate products and share information more easily. All features are available whether the catalog is viewed on a computer, laptop, tablet, or smartphone. The online Wiring Device-Kellems Catalog can be found on the Hubbell Wiring Device-Kellems website and is easily accessed from any desktop computer, laptop, tablet, or smartphone. To utilize the online catalog, go to www.hubbell.com/wiringdevice-kellems/en and go to the resources drop down menu under marketing.